We cannot believe it has been 8 years since Ashton Events opened its doors. We are so excited to celebrate this milestone with all of you and continue making people’s wedding day a dream come true. At AE, we are all about storytelling and cherishing the unity of two people on their special day. Today we get to look back at our own story and remember each and every person that has helped make our journey so incredible. So, what better way to celebrate our 8th birthday than with a GIVEAWAY! 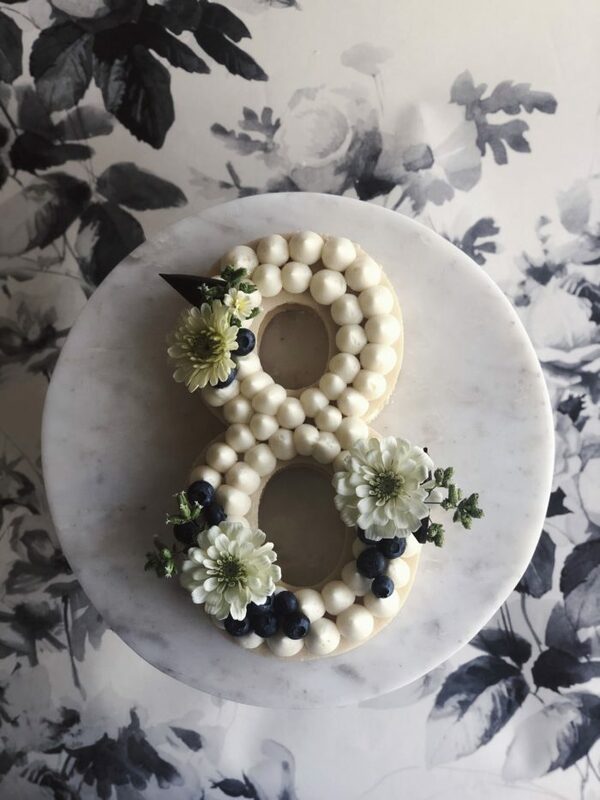 We are so thrilled that you’re celebrating our 8th birthday with us, and are excited that you’re entering our giveaway! The giveaway opens RIGHT NOW and will close on Saturday evening. Make sure you check out the official rules below, but here’s how to enter. Head over to our Instagram page (hold on 2 seconds and finish reading this) and give us a follow. Like our 8th birthday giveaway post. Tag 2 friends in the comments (and send us a little bday love if you feel so inclined). GO RIGHT NOW AND GET THOSE ENTRIES IN!!! 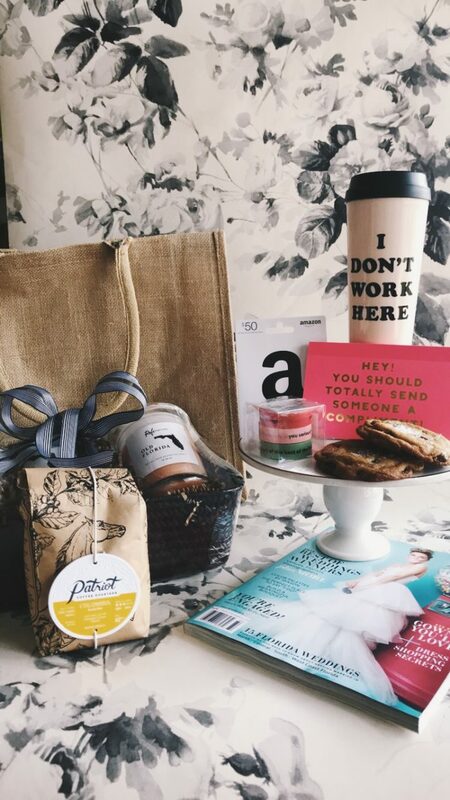 We’re hooking one lucky winner up with a bag of some of our favorites. Many of the items are locally made right here in Lakeland, some are our guilty shopping pleasures (Amazon and ban.do all day every day! ), and a wedding mag featuring an AE couple and their stunning day! Giveaway entries will open on Wednesday, August 1, 2018 and closes Saturday, August 4, 2018 at 11:59 pm EST. Winner will be randomly selected from all entries submitted between the listed giveaway open and close dates and times. Winner will be announced on Sunday, August 5, 2018 via Instagram (instagram.com/ashtonevents). Winner will be notified via direct message on Instagram prior to the posts going live. Chances of winning are dependent upon the number of entries received. Giveaway prize may be picked up at the Ashton Events office or will be shipped if the winner is not local. What are you waiting for? Get yourself over to instagram right away, and come celebrate with us!